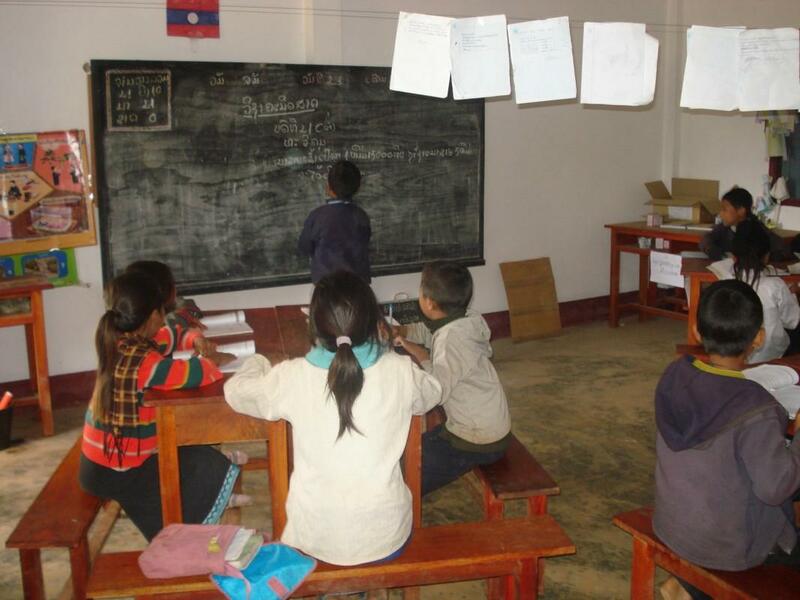 In 2009, a 4 room Primary school in Phiangdokkam, (Northern) Laos was inaugurated thanks to the AlphaBet Club funding Room to Read Foundation. This is the first educational infrastructure project that the ABC funded, and we’re pleased with how the project turned out and the impact that it had on children in the local community. 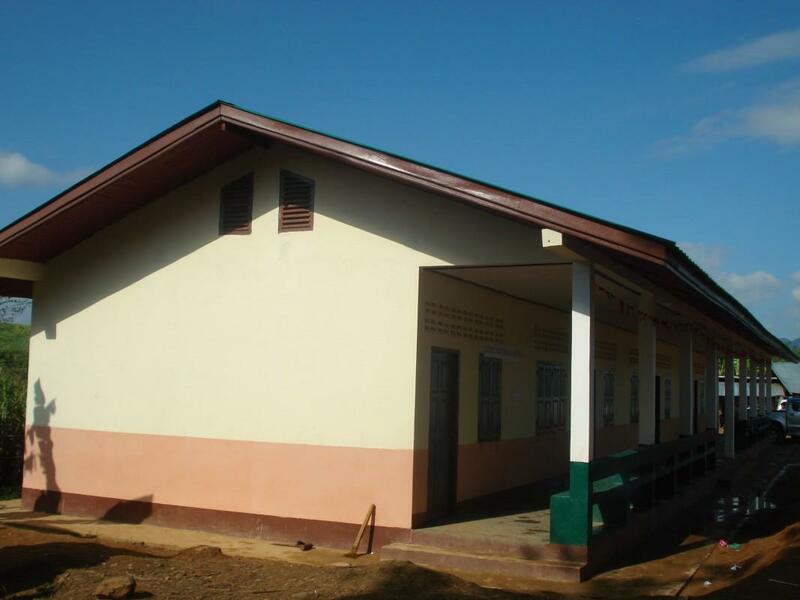 The building took five months to complete with labor provided by 1,200 volunteers from the community and was ready for use on October 2, 2009: it serves 172 students in grades 1 – 5. 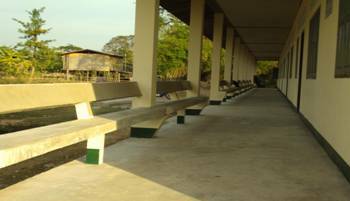 This building replaced the old school, a building that was in poor condition, made of wood and bamboo with sheet metal roofs and dirt floors. 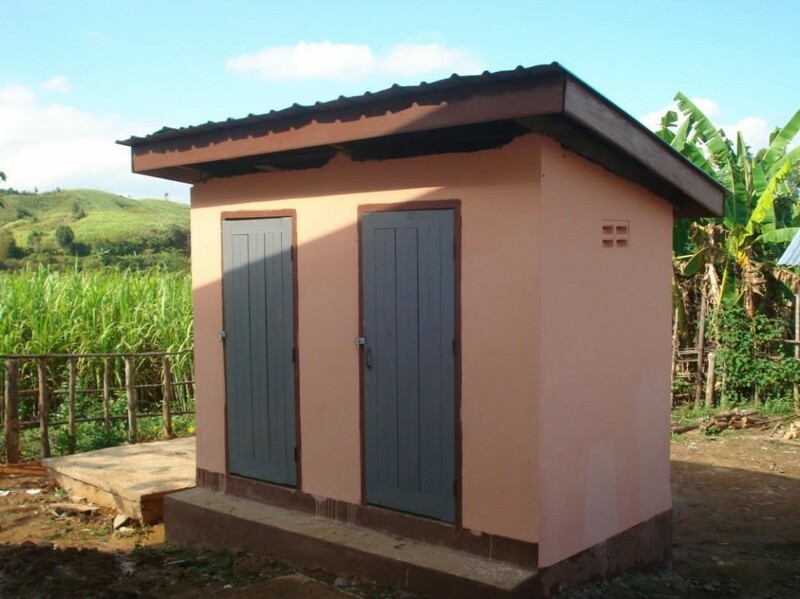 The new building covers an area of 28m long x 8m wide and is a sturdy, four room brick structure erected on a concrete foundation, with steel-reinforced ground and roof beams and a green sheet metal roof supported by a hardwood frame. The building is equipped with two bathrooms. 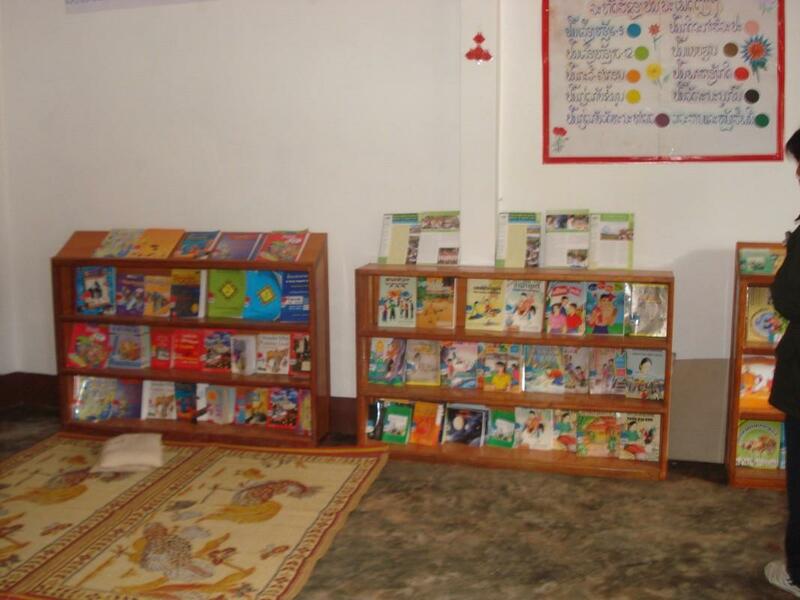 Three rooms are used as classrooms and the remaining room serves as the library.